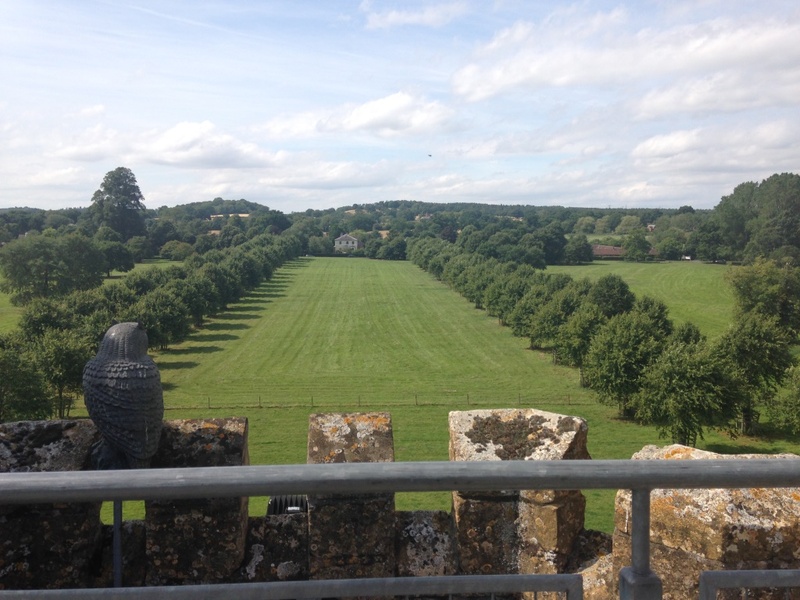 Here's an interesting factoid about Coughton Court: when it was handed over to the National Trust in 1948, the owners negotiated a 300-year lease for themselves, the longest in NT history. I don't know what a normal lease looks like, but to get the National Trust to take on your massive house AND let your family remain in residence until 2248 is impressive. Where are they going to put the flying cars? In fact, the Throckmortons win the award of Family I Would Least Like To Get Into Bother With. On top of their ferocious negotiation skills, they also spent hundreds of years being Catholic when it was a seriously dangerous business. They were involved in the Gunpowder Plot. Let's just say I don't think they scare easily. 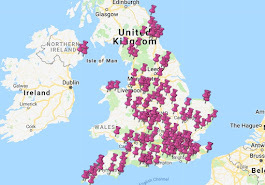 In fact, I'm going to begin with their Gunpowder Plot connections, because they are AMAZING. It's frankly a wonder that James I didn't go all Herod-like after the plot was discovered and order the extermination of anyone with Throckmorton blood or connections. The story of the Gunpowder Plot is very well-known, but I'll do a recap for anyone else who covered this part of history with a bit of clapping and singing at infant school, but whose subsequent history teachers didn't bother with it. Basically, Robert Catesby and his cohorts intended to blow up the Houses of Parliament during its opening on 5th November 1605. King James I would be attending the opening, so the explosion would take out pretty much the entire power-base of England, leading to an uprising and the restoration of a Catholic-friendly monarchy. But the plot was foiled, Guy Fawkes was famously caught red-handed, and the other plotters were soon rounded up and killed, or tried and executed. Coughton itself was involved in the drama. The wife of one of the plotters, Sir Everard Digby, was staying there, along with two Jesuit priests and Nicholas Owen, the priest-hole builder. Another plotter, Thomas Bates, was sent to tell her that the plot had failed - Thomas probably wasn't able to tell her that she'd never see her husband again, as he would be soon find himself being dragged on a hurdle through the streets of London before being hung, drawn and quartered in front of the crowds that had gathered to see this charming spectacle. Anyway, the Jesuit priests, who apparently had not been told of the plot, were incriminated in the plotters' confessions - those confessions having been acquired through slightly different means to a police officer banging quite hard on a table and shouting "tell me the truth, Gunpowder Plotter!" 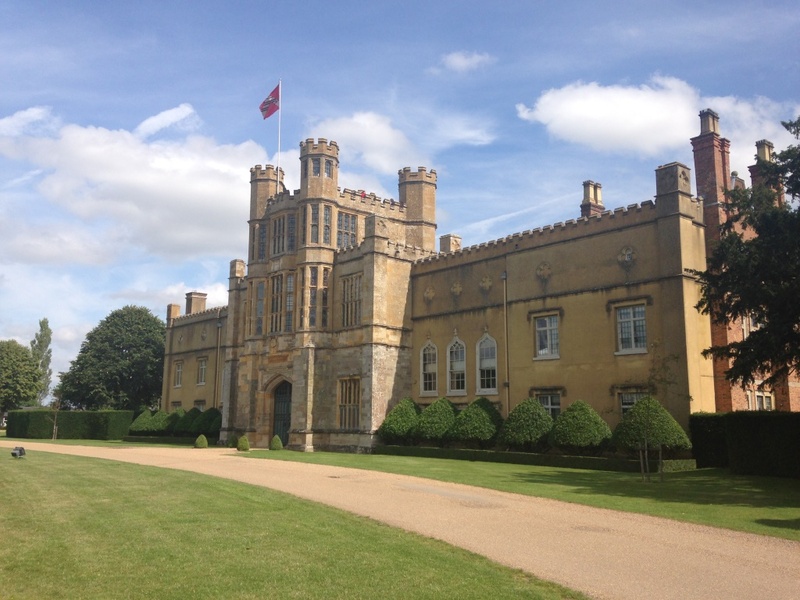 One of the priests did manage to escape to Rome disguised as the captain of a boat carrying pigs, but Father Garnet and Nicholas Owen were eventually discovered at Hindlip Hall - Owen died during torture, while Fr Garnet was executed. His son, Sir George, was very vocal in his opposition to Henry VIII's marriage to Anne Boleyn and ended up in prison for it. He and his wife had an astounding 19 children and 112 grandchildren. I know I said that I didn't want to get on the wrong side of the Throckmortons, but I have to admit that I came away from the house today feeling that I didn't really understand it. It was only through reading the guidebook afterwards that I realised the nightdress in a glass case had belonged to Mary, Queen of Scots. The guidebook also mentioned a famous coat that was produced in a single day by workers on the estate, from shearing the sheep to stitching the cloth, but I didn't see it. I kept thinking how useful an audio guide would have been to help point these things out, but some of the rooms are quite small and it's a very busy property, so maybe that wouldn't work. My heart sank a bit when I picked this scone up. The reason: squidginess. 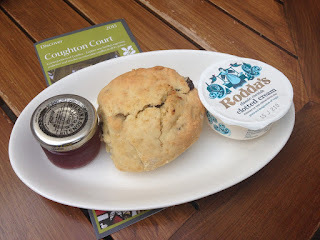 In my experience - and this was my 94th National Trust scone, so I think I can rightfully claim to have some - a squidgy scone often equals a been-in-a-microwave-scone. But I bravely tucked into it anyway and was very pleasantly surprised to find that it was delicious. Even the Scone Sidekick agreed that it deserved top marks. 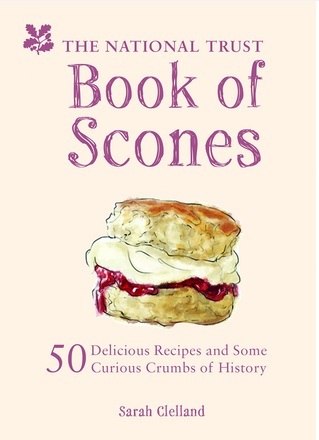 Until now, I've been loudly proclaiming that Suffolk and York represent National Trust scone nirvana. However, it seems that Warwickshire has been quietly gathering its honours without me really noticing. First Charlecote Park, then Upton House, and now Coughton Court. 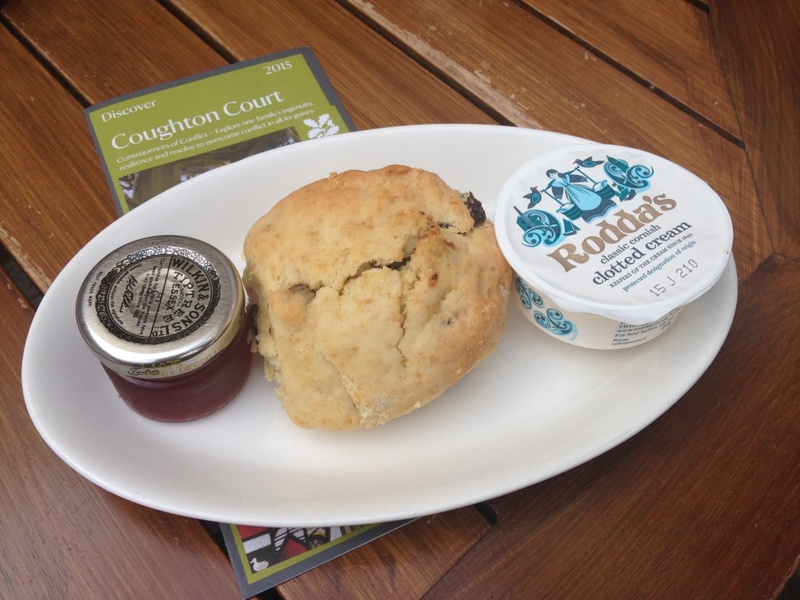 Put Warwickshire on your maps, scone fans.